3 min. 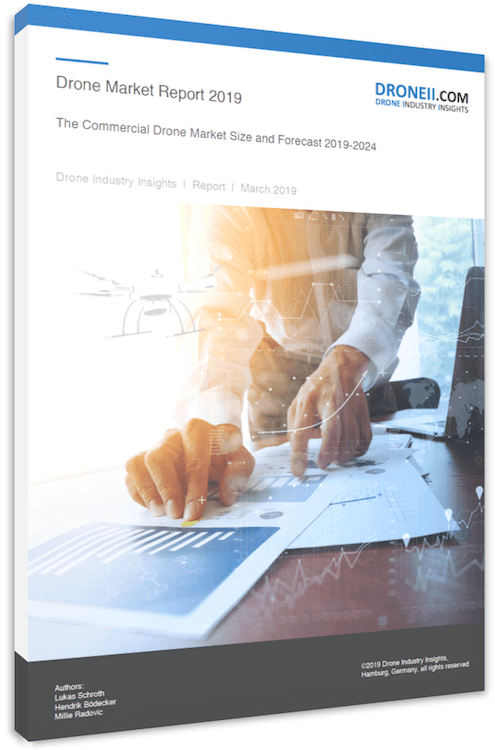 To mark the release of our inaugural Drone Market Report and our new one of a kind bottom-up market model, here are the most important market trends you need to know about the drone industry. 3 min. Our inaugural Drone Applications database is DRONEII’s answer to the many questions about the nature of drone applications that we regularly receive from our clients. 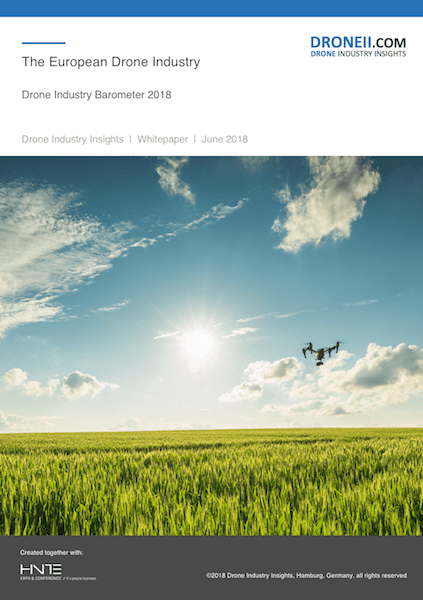 It is a comprehensive overview of current and past use cases of drones in all industry sectors. In the report, the DRONEII team analysed over use cases, conducted in over 100 different countries and by over 80 different manufacturers. 2 min. 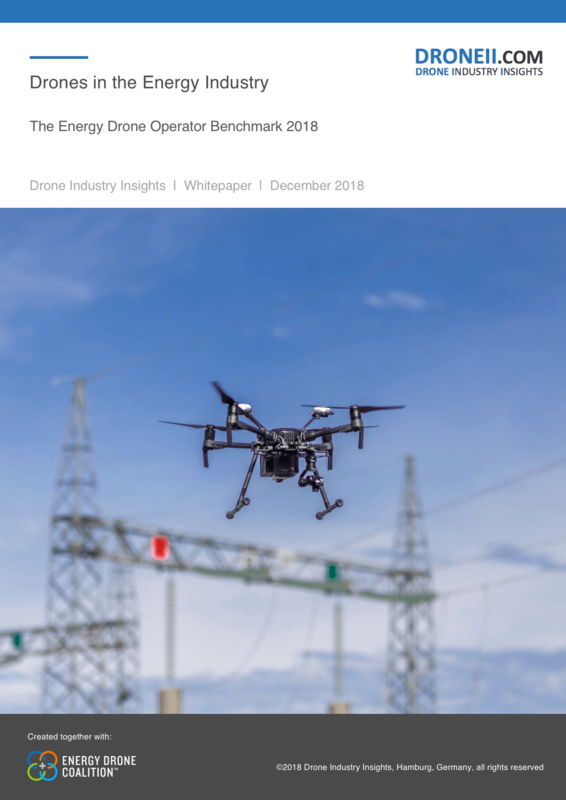 In our ongoing efforts to highlight insights of the commercial drone space, the teams of the Energy Drone Coalition and DRONEII.com created a joint report: “Drones in the Energy Industry 2018”. 3 min. Increasing numbers of companies are becoming active in the drone sector. The last few years have seen the development of a real market that provides a diverse range of platforms with specific applications. 3 min. 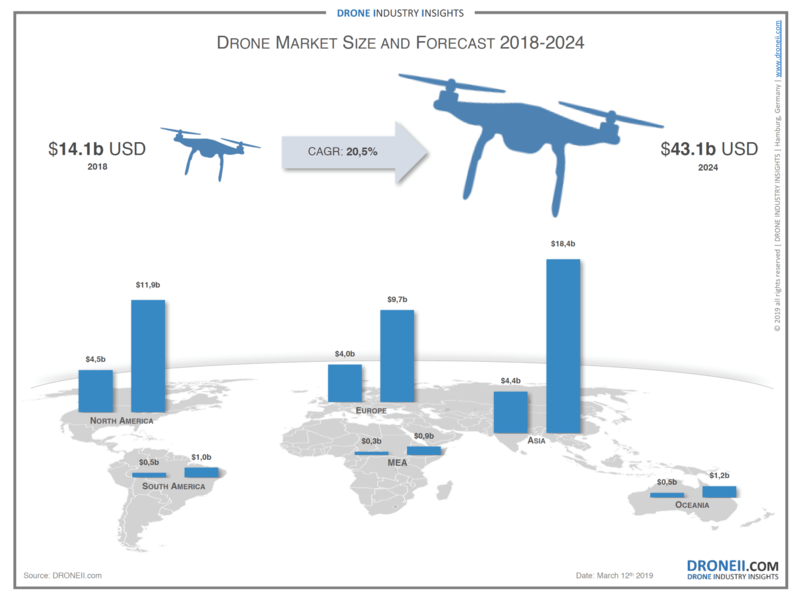 Drone investment trends are strong indicators to predict the future of the drone industry. The low price of drones and ability to carry sensors, quickly triggered adoption throughout many industries. Meanwhile, the commercial drone market created an entire eco-system attracting large investments. 3 min. UAV applications under extreme conditions remain to be a challenge for many companies around the world. Choosing the right platform versus a professional service provider for drone operation is equally challenging – especially when the results must be highly accurate.